Free PDF Annotating and Managing tools for Organizing your Research. As researchers, you always try to keep track of your resources and organize your data in the best way possible. Part of the data you might be working on are PDF documents and ebooks. This format is largely used by educators and scholars all around the world. It is user friendly and offers a comfortable readability. 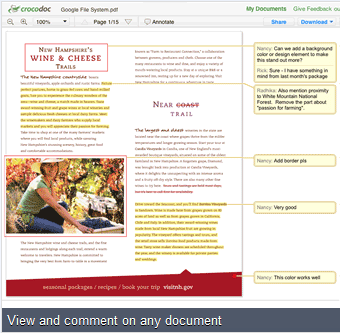 In the list below, you will get to explore some good apps to help you do more on your PDFs. It is like DoPDF but has an added set of features such as merging multiple PDF files into a single file.